With the Next Wave Festival 2010 commencing this week, we take a moment to reminisce how we played a small part to help the Next Wave Festival back in 2006 continue its wave of success. As the festival in 2006 needed accommodation to house visiting artists from the Commonwealth countries, and it happened that Creative Director Alvin Chia was working for the Carlton Crest Hotel Melbourne, so he got in touch with the Next Wave team and convinced them to pick the hotel as the official accommodation provider for the festival. As a result, the visiting artists found a place to call home while in Melbourne, the hotel found a new arts audience via the festival, and Creative Director Alvin Chia got a special shout out in the festival guide. 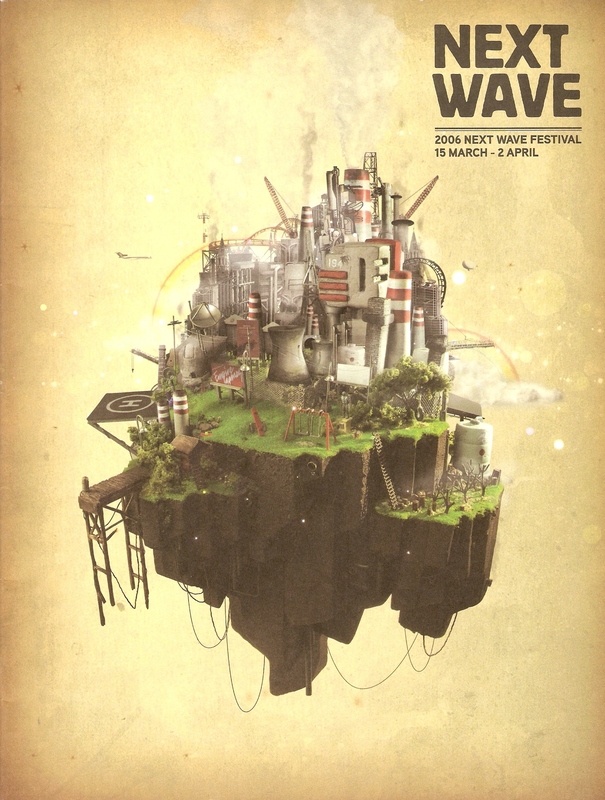 But enough about our memories, visit www.nextwave.org.au before you miss this year’s festival altogether! Creative Director Alvin Chia would like to take the opportunity to thank Fiona Maxwell and Tessa Biddles for the great experience he’s had working with them and with the festival.